Regina Photographer – Greetings from Uganda! 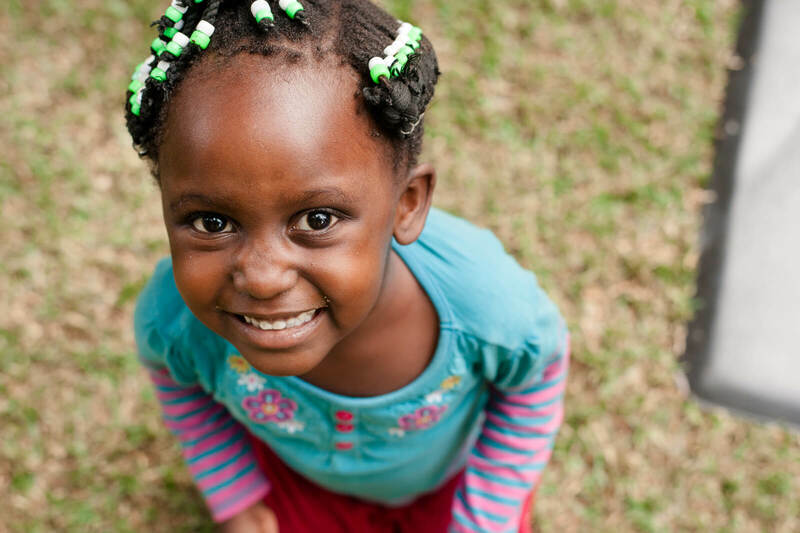 Greetings from Courtney Liske Photography in Uganda! My parents left in February, and after discussing it, my siblings and I made a plan back in March that we wanted to make the trek to visit them while they lived over here. The countdown started, what seems like forever ago, but after 32 hours of travel, we finally made it to Entebbe last night. We managed to get in a few hours of sleep, and then this morning my sister, my mom and I went to the Watoto baby home where my mom has been working, and where we will be volunteering for the next three weeks. We took a quick tour of the facility before the kids got up from their nap, and afterward went out into the yard to play with them. I was immediately swarmed by at least 4 giggling kids, and as I bent down to see them, another ran and jumped into my arms, knocking me to the ground. The little girl who delivered the air assault and I became fast friends, and would not let me put her down for the better part of an hour. Though I do not know her whole story, the scars of burns and other marks of abuse are evident on this little girl, who was abandoned at a local hospital, and I think is about the same age as my son. It is hard to hear the stories of some of these kids, but it is absolutely incredible to see their amazing smiles in spite of all they’ve endured, and to see the amazing life change that Watoto is offering these kids. We only spent a couple hours at the baby home today, but will be back at it tomorrow- I can’t wait! We walked from the baby home to the Central building where my dad works- that was sure an experience for our first day! Basically, the larger vehicle has the right of way, so as a pedestrian, you’re the low man on the totem pole. We walked the half hour that it took to get us to Central, and the basic goal was to- not die. My mom told us she may hold our hands through the first few traffic circles to pull us through the cars, but we managed to figure out the Frogger type traffic navigation good enough to manage ourselves across. Here is my beautiful little friend- I am sure we will be attached at the hip (very literally!) again tomorrow.